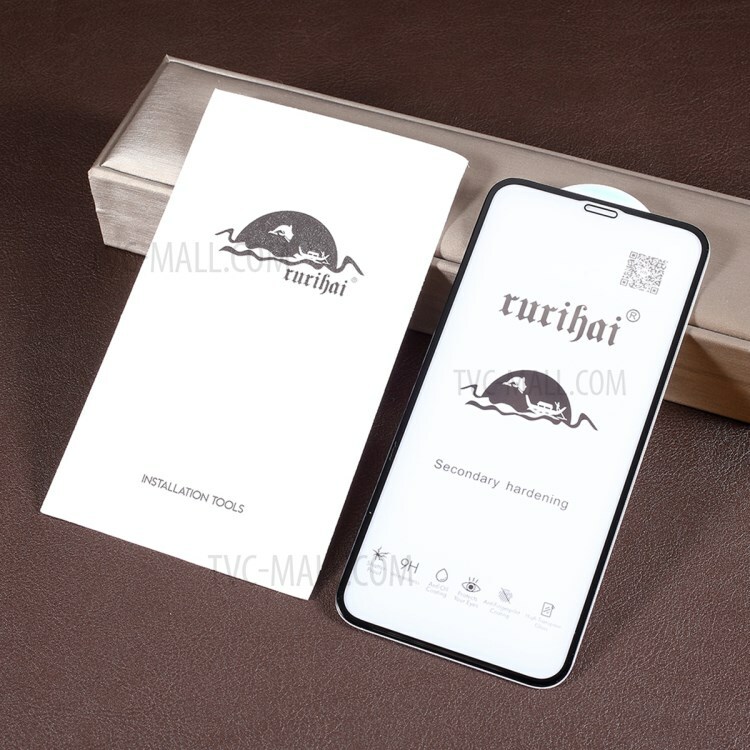 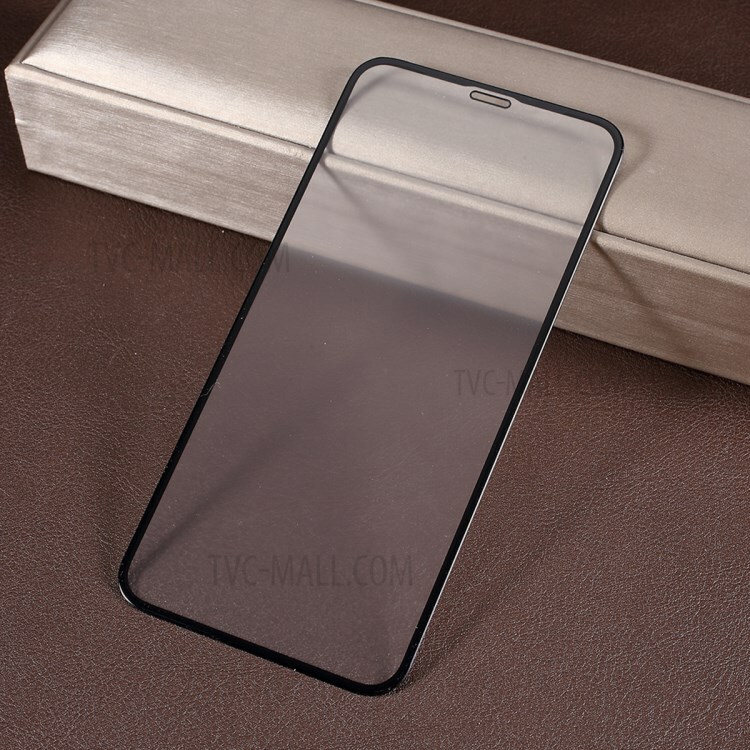 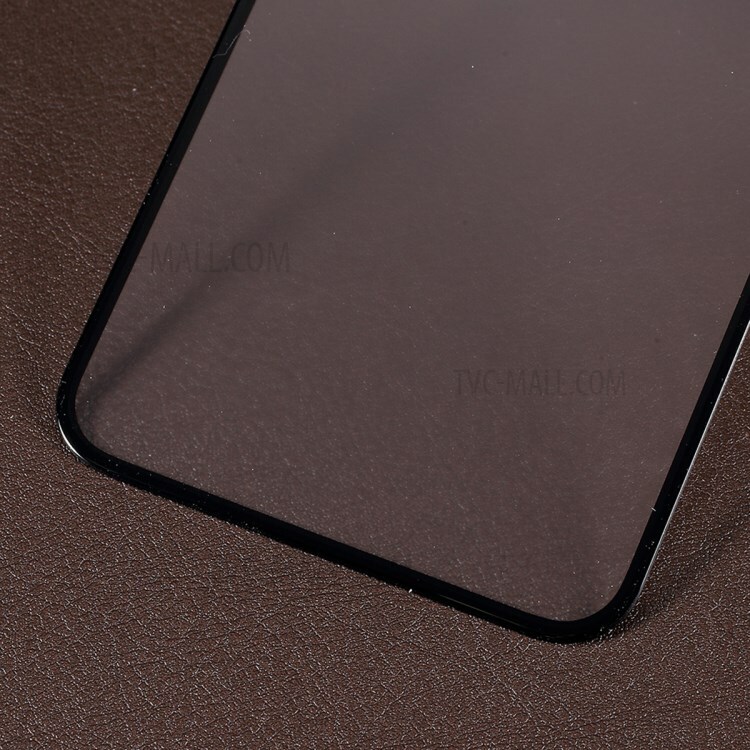 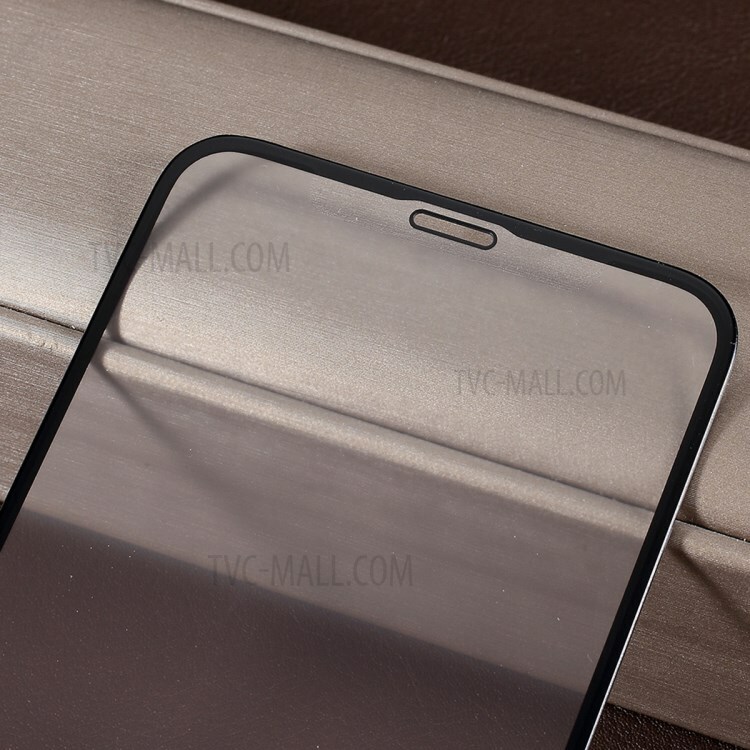 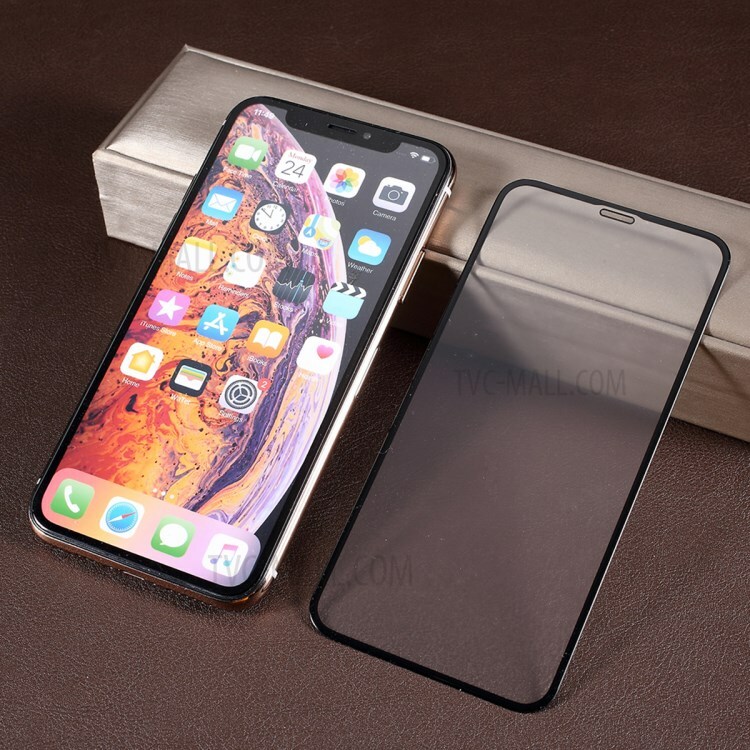 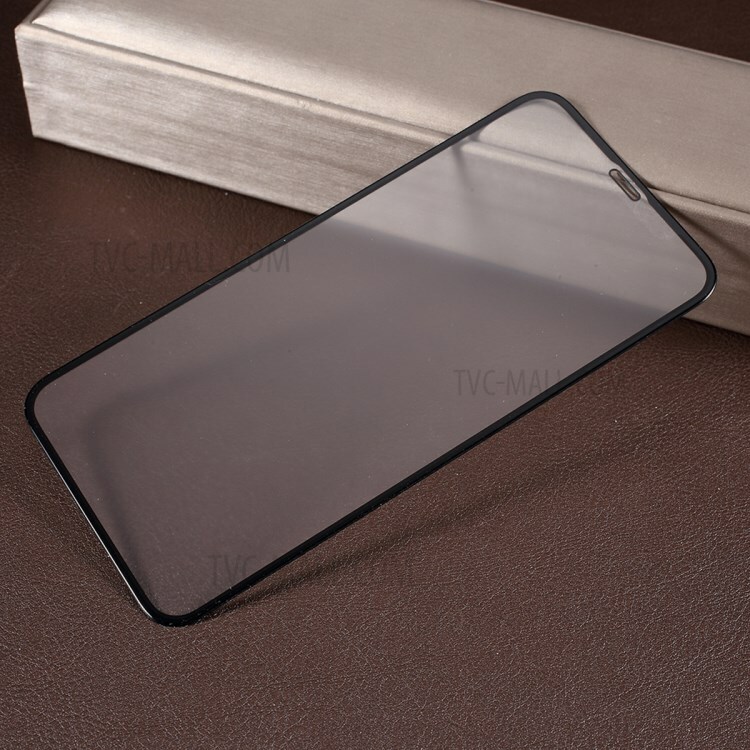 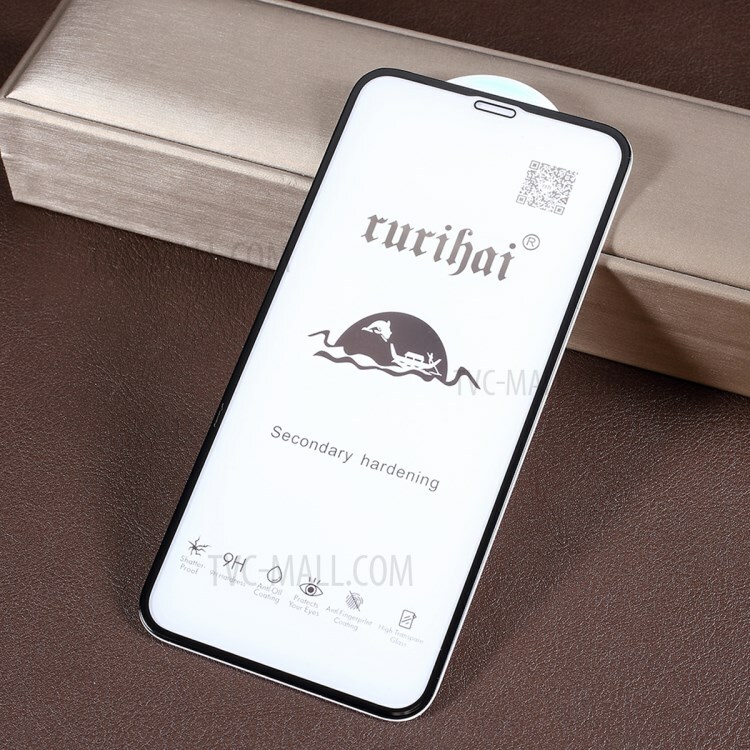 This RURIHAI scratch-resistant shatterproof glass screen protector is made of imported AGC ultra white glass, with matte surface. 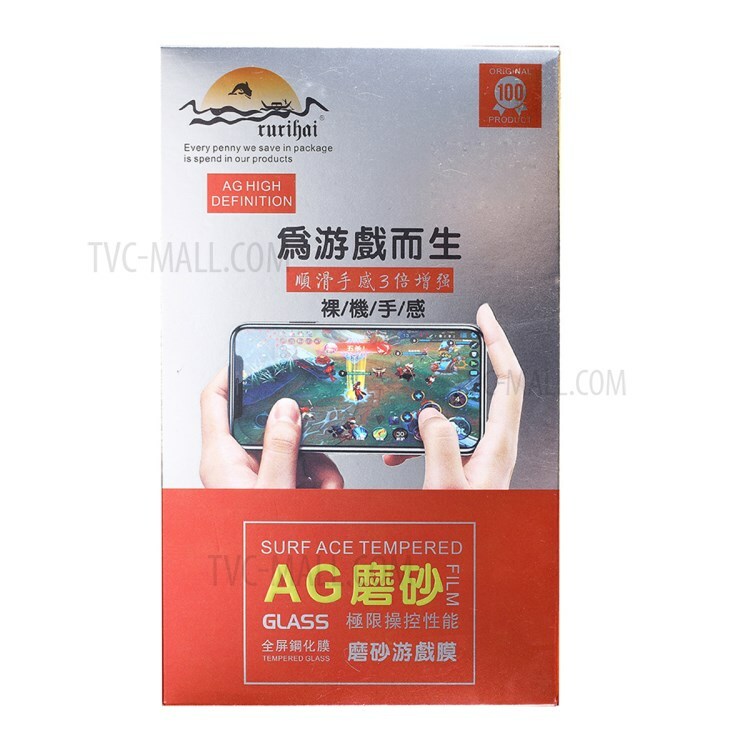 Adopts the second generation of ion exchange technology to increase the surface compressive stress, and to improve the mechanical strength and stability of the glass. 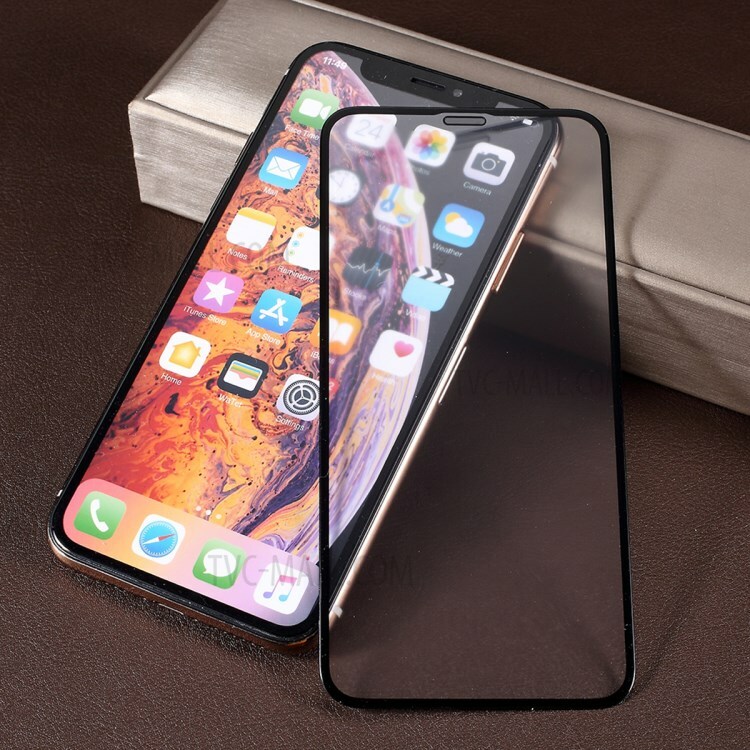 Precisely fit, no need extra cut.